With the mid year is around the corner, Devilinspired has launched its Mid Year Promotion. All customers can get a discount, 10% off for all the products, and the promotion will last from June, 7, 2013 to July, 7, 2013. Devilinspired is one of the greatest online shop providing a lot of cool and awesome punk clothes for men and women. And all the clothes come with high-quality materials, fine tailoring and great looks. 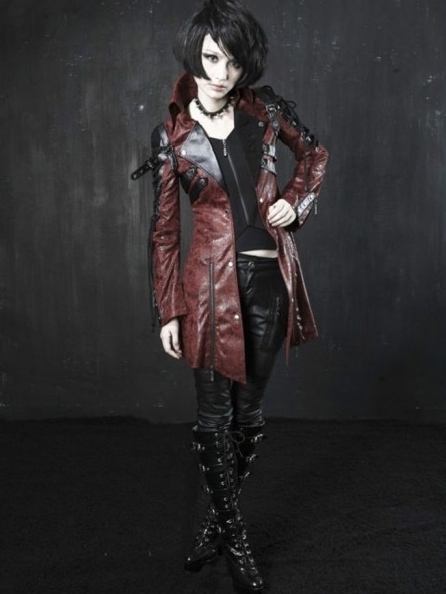 Devilinspired is a professional company for both vintage and alternative clothes. And it has received much approval from the market through its good customer service, high quality, and fast delivery. As the promotion for the mid year is launched right now, you can get one or more gorgeous and special clothes with a much more acceptable price for you.